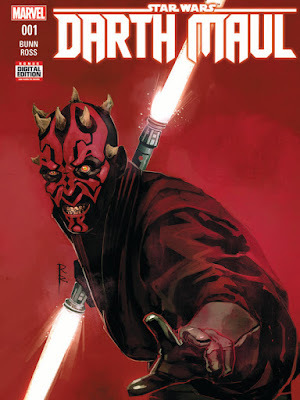 Buun told USA Today that he's drawing from both the Phantom Menace depiction of Maul and the Clone Wars depiction of Maul, merging the two to create Maul's personality in the series. 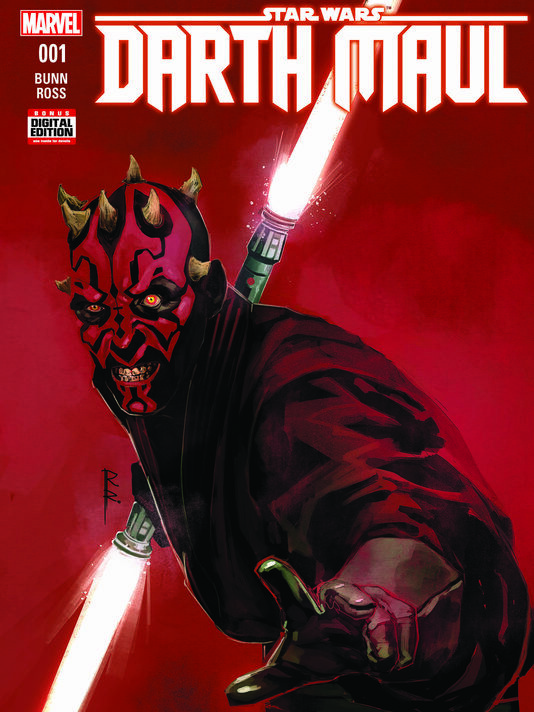 The series will also explore the relationship between Maul and his master Darth Sidious. Awesome news. I actually enjoyed the books written prior to the prequels. This sounds like they are bringing a few of those ideas to the new canon.